Confirmation late this afternoon that Australian prince of pop Troye Sivan will release his new album ‘Bloom’ at the end of August. 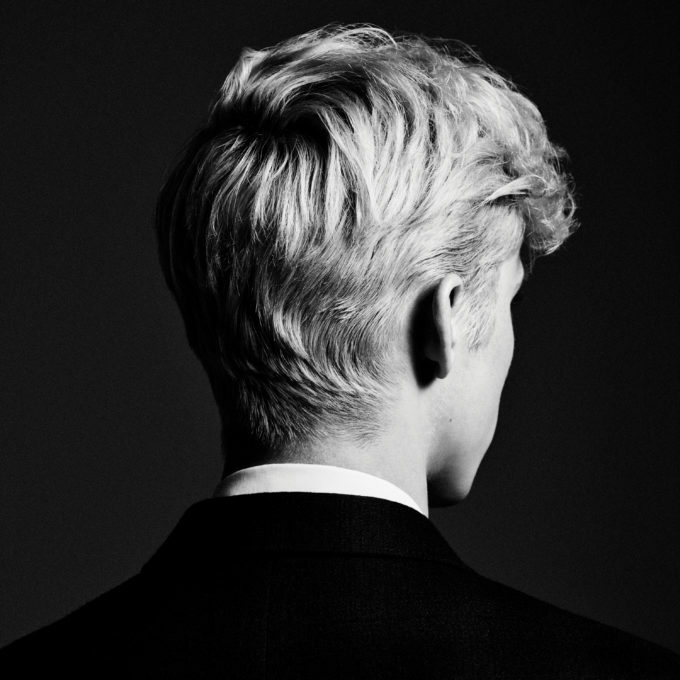 The new long player, which shares its title with Troye’s latest single, is the follow-up to his debut album ‘Blue Neighbourhood’, which dropped at the end of 2015. Three tracks have dropped from it thus far; the aforementioned title track, ‘The Good Side’ and platinum-selling lead single ‘My My My’. And it’s set to feature collaborations with Aussie songstress Gordi and US pop superstar Ariana Grande. Troye is face down in promo duties over in the US at the moment ahead of a slew of live performances Stateside in support of the LP throughout September, October and November. Containing ten tracks in total, ‘Bloom’ will (ahem) bloom at retailers across the planet on Friday August 31.